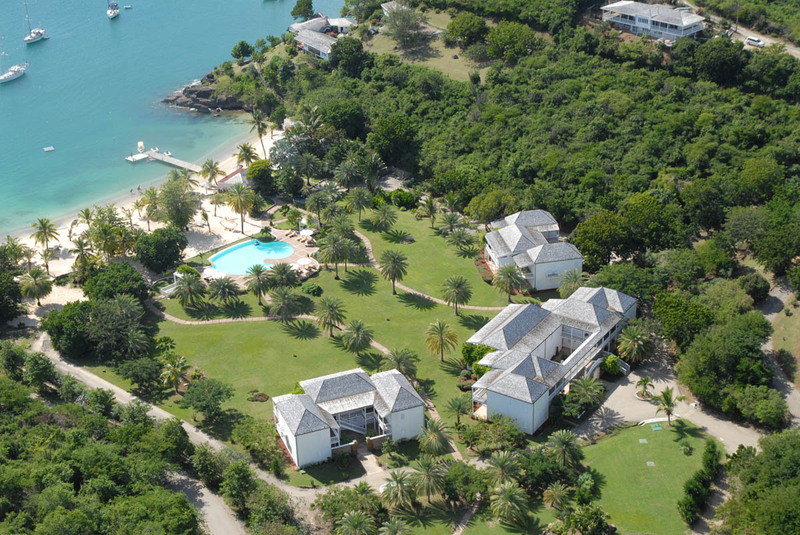 The Inn at English Harbour is a tranquil luxury boutique hotel in Antigua. 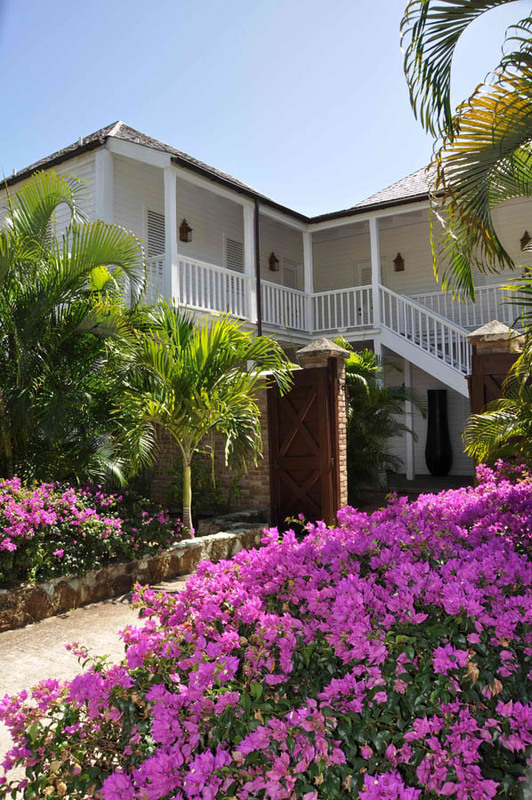 Perfectly poised on the undulating slopes of a wooded headland, overseeing the entrance of historic English Harbour, one of the most delightfully picturesque areas of Antigua. 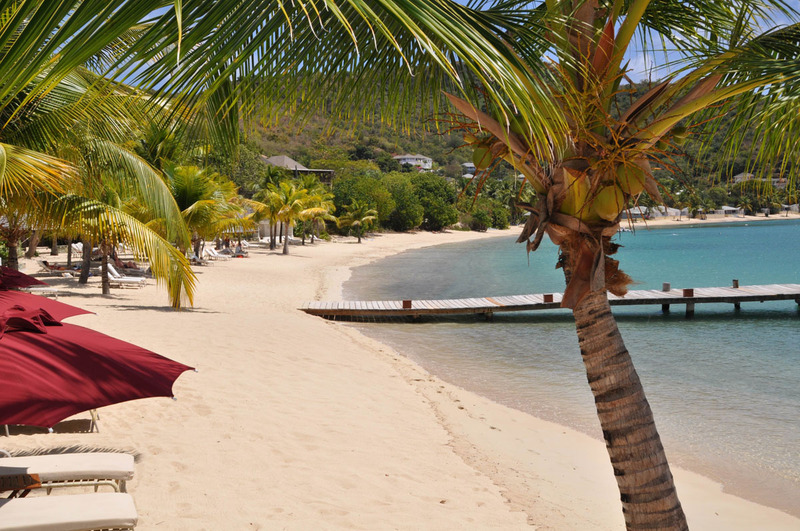 This Caribbean luxury resort invites you to enjoy unsurpassed service in an exquisitely exclusive setting. With only 28 rooms adorning 19 acres of lush, verdant landscape this, luxury boutique hotel, offers an elegant retreat for those seeking privacy and seclusion. 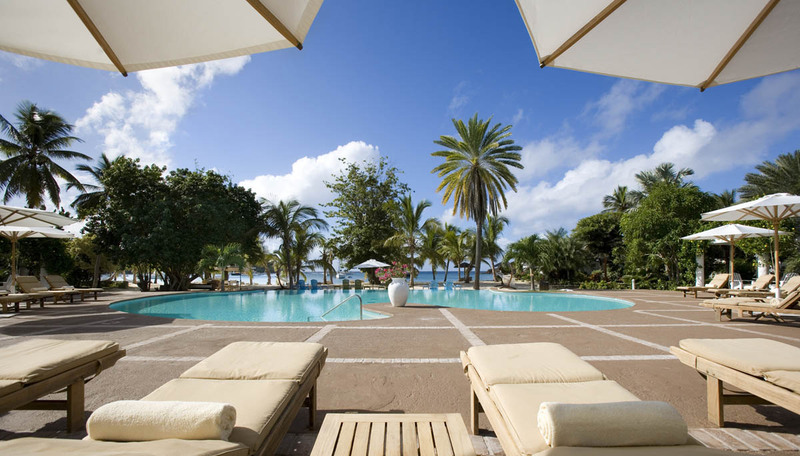 A variety of beachside cabanas, suites and rooms, all recently upgraded, perfectly blend the grace of Colonial styling with luxurious and contemporary comfort. 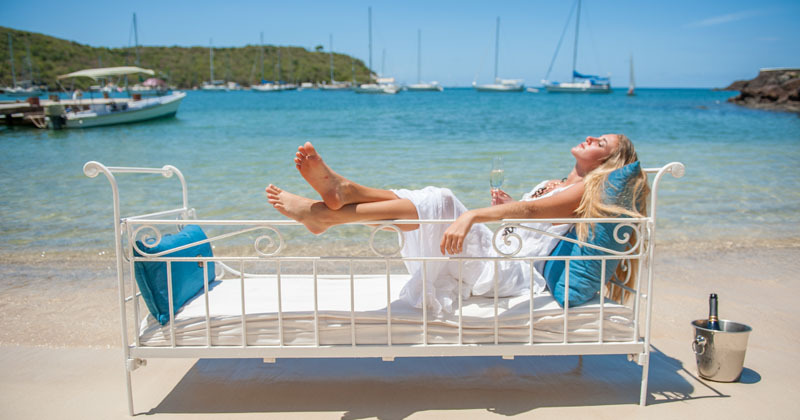 Individually styled with cooling marble or smooth mahogany floors, huge beds and private verandas and terraces to, relax and enjoy the cooling trade winds of English Harbour. 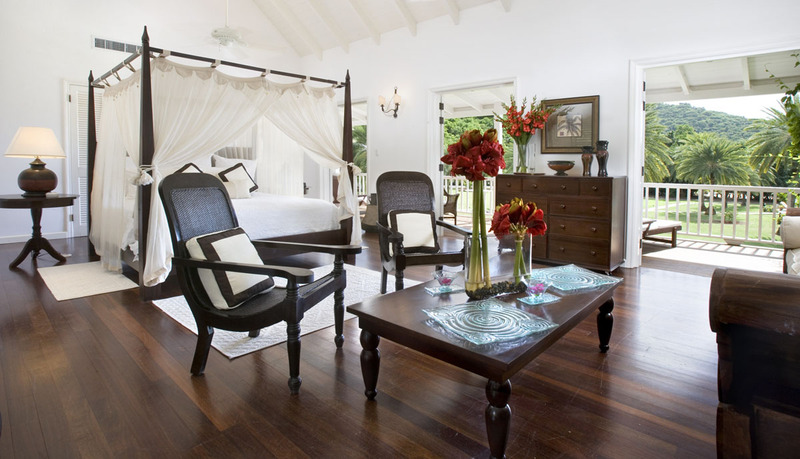 The superior suites boast king sized beds, large modern bathrooms, mahogany four-posters and voile draped beds. 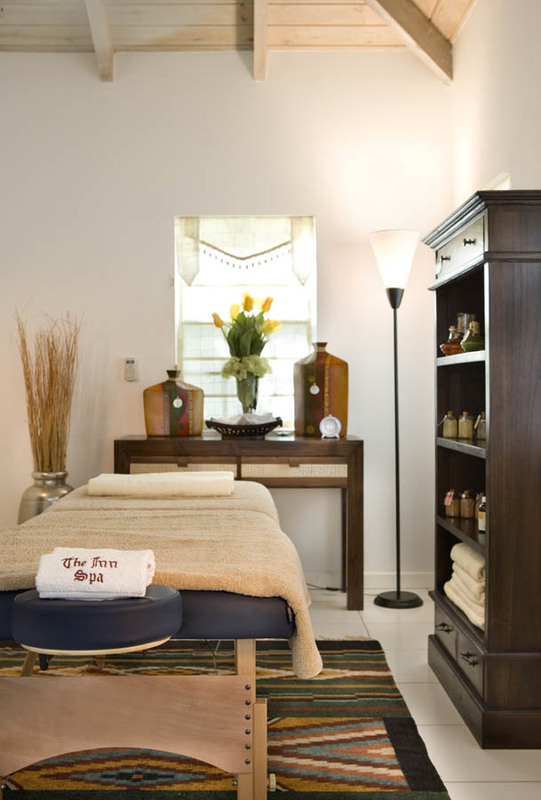 The Inn spa offers the opportunity to re-vitalise body and soul in a blissfully serene environment. Essential oils, coaxed from exotic flora and fauna are used for deeply healing aromatherapy treatments. 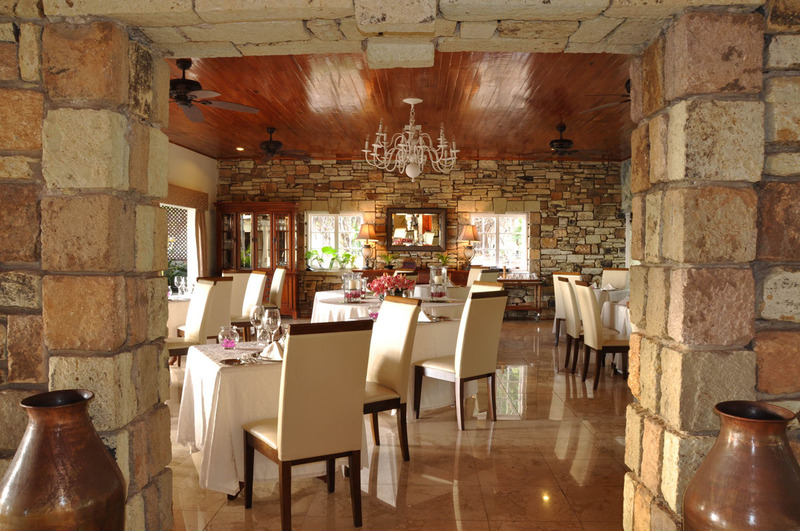 Serving a variety of Caribbean and international dishes, the traditional Stone bar and Terrace restaurant located in the original house provides a glorious setting for afternoon tea harking back to bygone elegance. 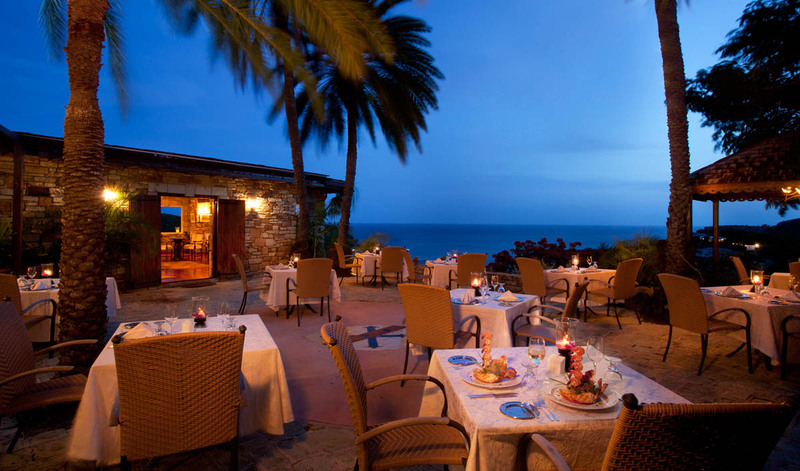 By evening al fresco candlelit dinners, beneath the stars, overlooking the twinkling lights of the harbour are a treat to, be savoured. 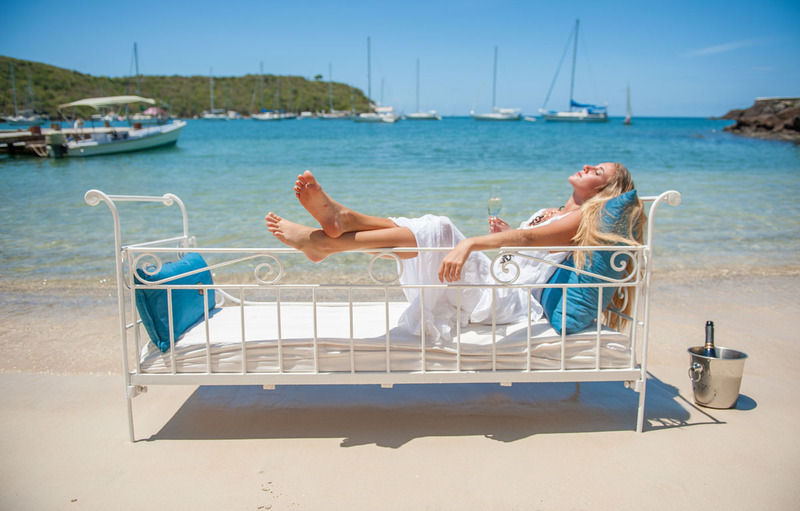 This top boutique hotel is the ultimate destination for simply enjoying the pleasures of a pristine white beach and sapphire blue seas, undisturbed. 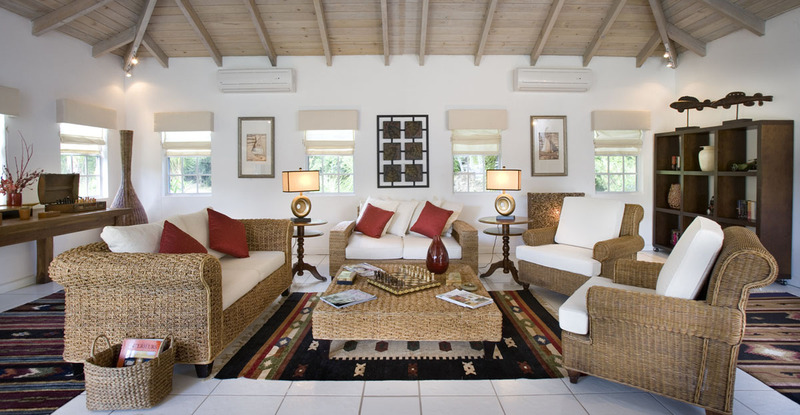 Beach Cabana Rooms – These rooms are part of the “old” Inn – two traditional Caribbean beachside cabans – each with 2 rooms. 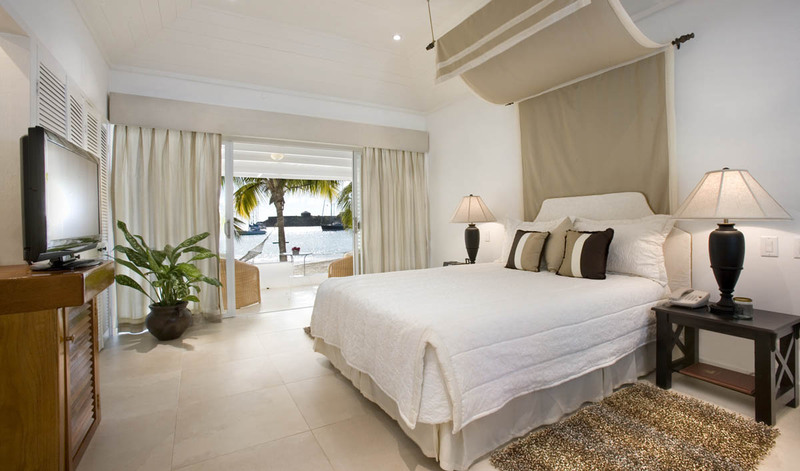 Located right on the beach, these rooms have marble floors and are furnished with queen beds. 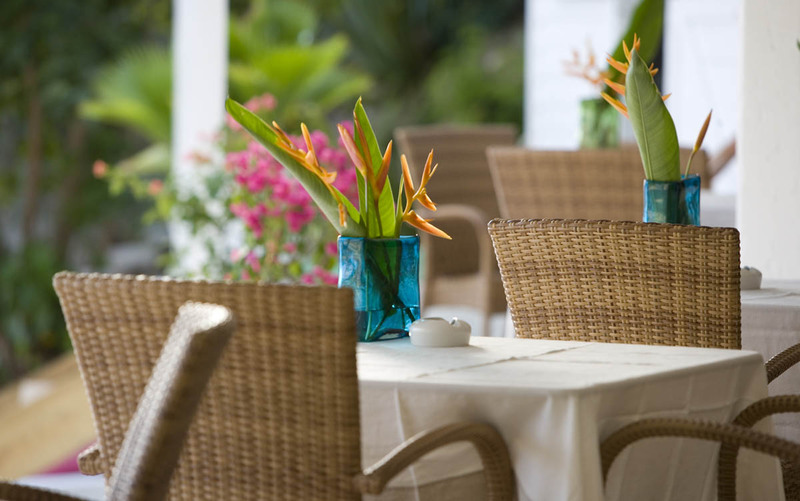 Cane furniture, a verandah with direct access to the beach. The rooms are air conditioned and have a ceiling fan. Max. capacity 2 persons. Junior Suite – Offering 40 sq. m. of space, these rooms are located some 30m. from the beach. They are air conditioned and have dark mahogany floors. The Suites are on both the ground and first floors. The lower floor offers a large verandah leading on to the gardens. These rooms boast King, twin or queen sized beds, large modern bathroom with separate toilet and bidet, twin washbasins a separate walk-in green slate tiled shower and all amenities. Deluxe Suite – Offering 60 sq. m. of space, these rooms are located some 30m. from the beach. They are air conditioned and have dark mahogany floors. The Suites are on both the ground and first floors. The lower floor offers a large verandah leading on to the gardens. These rooms boast King sized beds, large modern bathroom with separate toilet and bidet, twin washbasins a separate walk-in green slate tiled shower and all amenities. 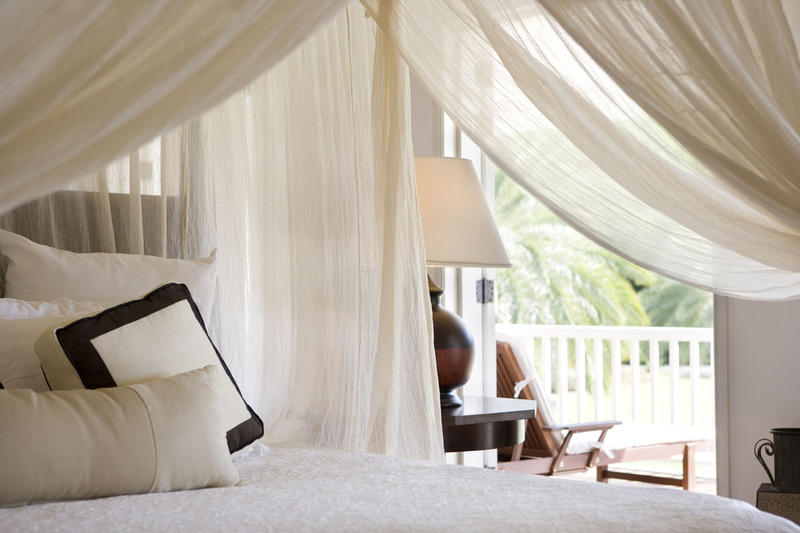 Mahogany four-poster, voile draped beds and other refinements. 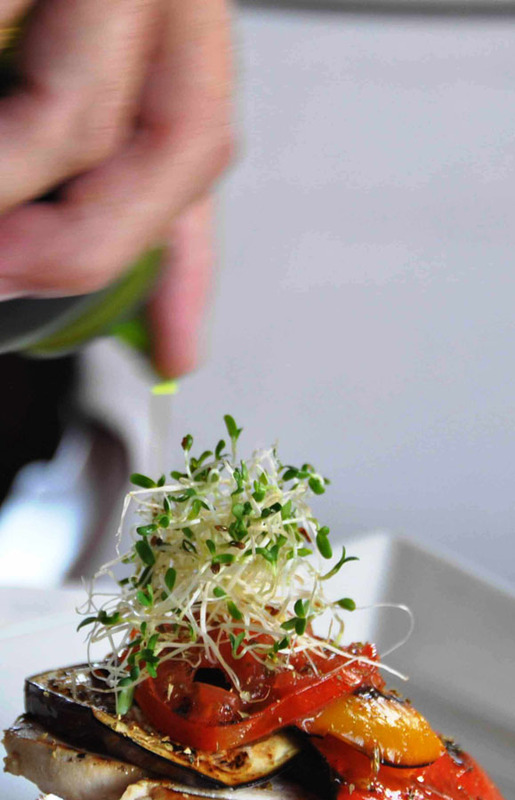 The traditional Stone Bar and Terrace Restaurant in the original house provide a fantastic and glorious setting for the afternoon tea or for a special “al fresco” candlelit dinner beneath the stars. 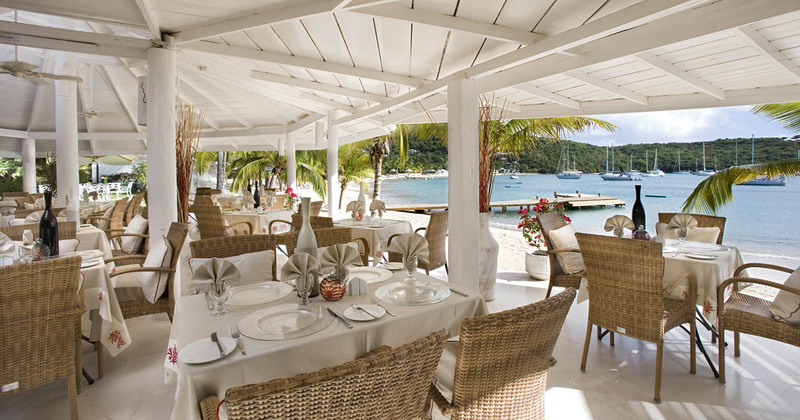 Reef Restaurant – Open for breakfast and lunch, offers a variety of Caribbean and international cocktails and dishes, all served in casual friendly style during the whole day. The Inn Spa will re-energize your soul and body in an elegant and serene environment, with a sense of minimalism of Asian and Caribbean influence. Before and after treatments, sip from a selection of relaxing teas, available for our guests whom can relax in the adjacent spa library or out on our chess deck. Coaxed from leaves, roots, tree bark, even flower petals, and combined in different ways our essential oils are used for aromatherapy, beauty and pampering. The aesthetics and experience of our Masseuse allows for a full range of massages, body, and facial treatments, as well as a full-service salon equipped for manicures, pedicures, hair care, and make-up. A natural extension of our attentiveness is the adjoining fully equipped workout Gym. The layout and the feel are impeccably woven together to create an overall impression of a simple elegance that transitions you from one area to the next providing you with that sensory experience. At The Inn, guests can be as active as they wish, as there’s plenty of sporting choice: a gym, stocked with a complete range of equipment, 2 massage/treatment rooms, 2 superb tennis courts lit for night use. 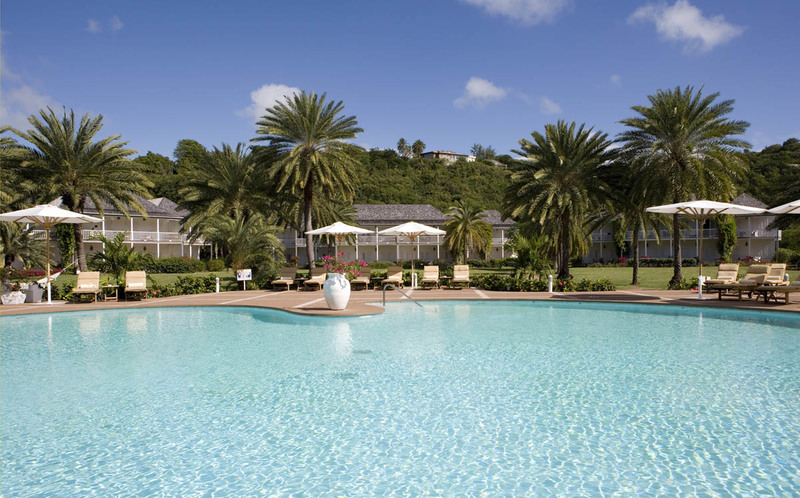 Complimentary activities include tennis, fitness centre, kayaking and snorkelling and laser sailing. Others, like water-skiing, scuba diving and deep-sea fishing are available nearby (at a charge). 18 hole championship golf is available at Cedar Valley or Jolly Harbour where lessons, club rentals and equipment are available. 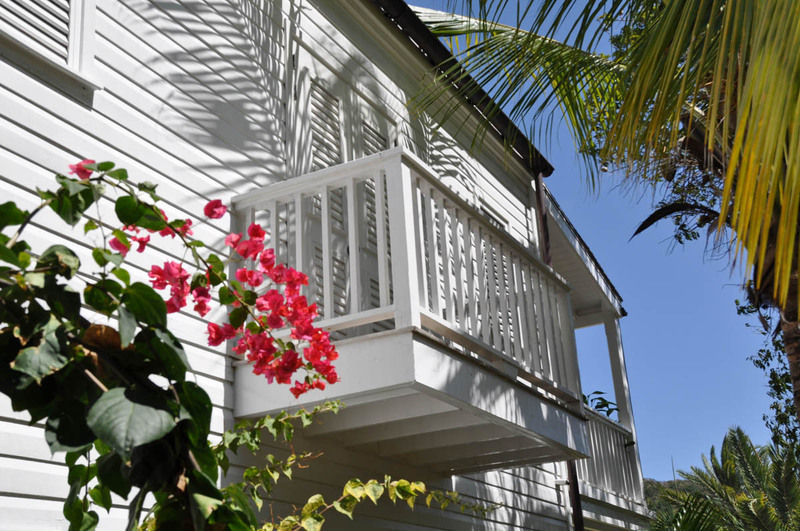 Intimate and secluded, yet just a few minutes away from the lively night life of English Harbour, and the charming Nelson’s Dockyard. 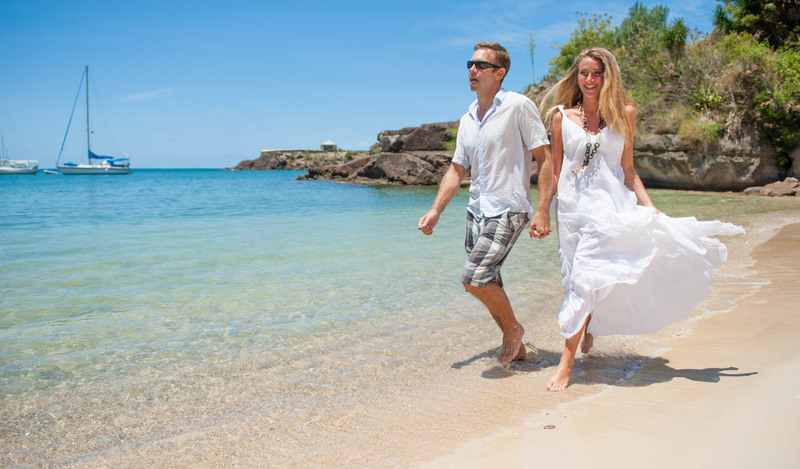 The Inn is the preferred choice for couples looking to fully discover each other and enjoy time together. 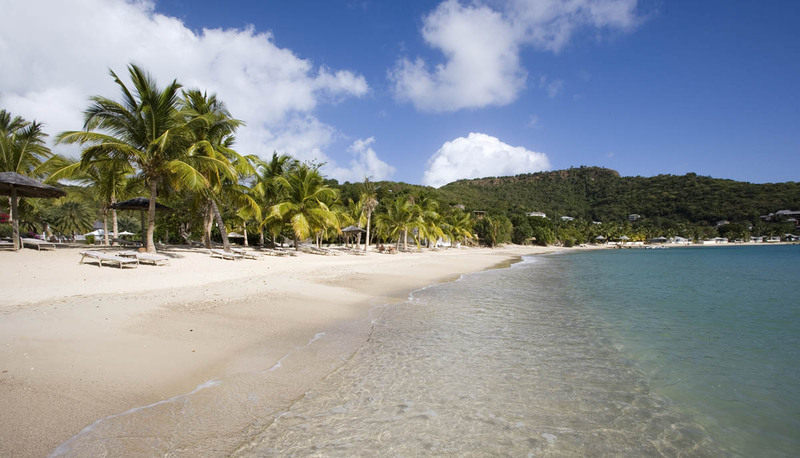 The surroundings are picturesque with our white sand beach, turquoise clear waters and blue infinite skies.